If your crooked smile is affecting your confidence, we may be able to help with Six Month Smiles® – a smart straightening system that works in super quick time. Six Month Smiles is a particularly adult-friendly solution because you don’t need to wear fixed braces for months on end. Its innovative design works so rapidly because the braces focus on gently moving only those teeth that show when you smile. As an added bonus, the wires and brackets are tooth-coloured, so they are much less obvious. 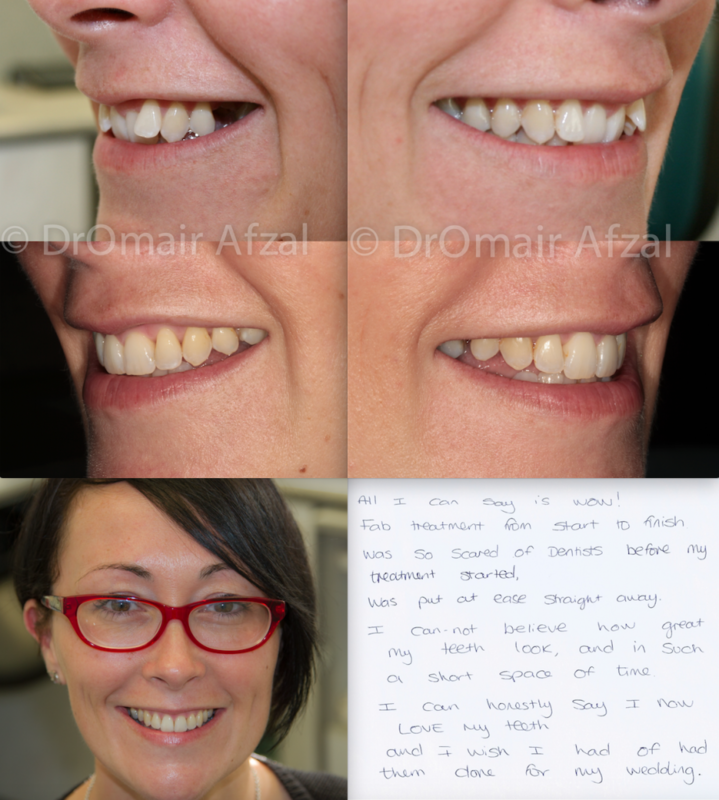 Dr Afzal was one of the first dentists in the UK to offer this short-term orthodontic treatment and he has successfully carried out hundreds of cases. 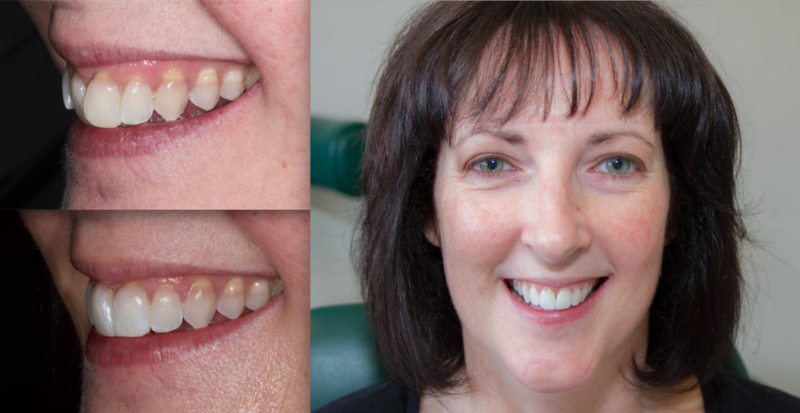 See below for an example of how Six Month Smiles can be such a speedy and effective treatment. Six Month Smiles is the brand name for these fast-acting braces and it’s worth noting that, although most cases can be completed within six months, some may take 6-9 months or possibly longer if more complex. Following treatment, you will need to wear a retainer to keep your newly aligned teeth in place.